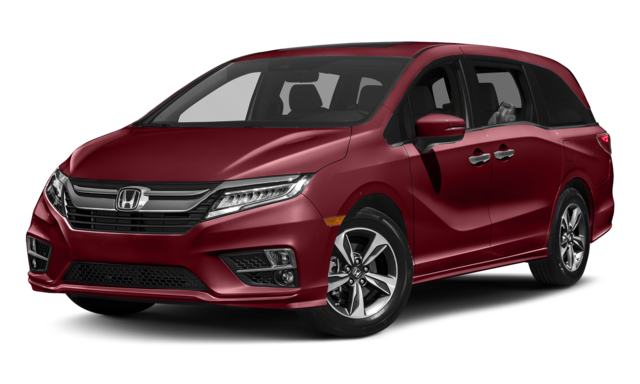 Monroe drivers in the market for a new family minivan may find themselves comparing the 2019 Honda Odyssey against the 2018 Toyota Sienna. The Odyssey offers a more complete package in terms of performance, efficiency, interior, and safety features. 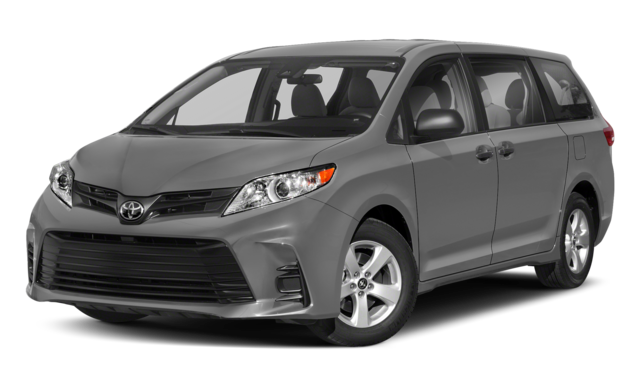 From base trim levels to the more luxurious Touring and Elite levels, the new Odyssey outperforms the Toyota Sienna. Read on below to find out more about how these two minivans matchup, and make sure to visit Genthe Honda in Southgate to learn more today! Not only does the baseline Odyssey offer these great numbers, if you opt for the higher grade Touring or Elite models, you’ll also have Start/Stop technology that stops the engine when the car stops to save on fuel. Along with the independent suspension, Touring and Elite models offer a 10-speed automatic transmission for smoother acceleration and more grip. Step Into the Odyssey at Genthe Honda Today! Whether you want to know more about the Odyssey interior or how it shapes up against the rest of the competition, Genthe Honda has you covered. Visit us today near Wyandotte to learn more, or simply contact us with any questions.